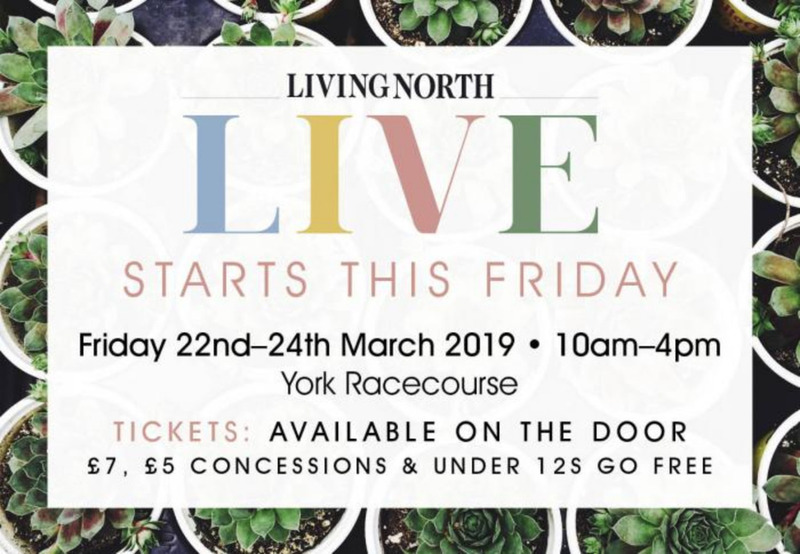 We're so excited to be travelling to York this weekend to run a stand at the Living North Live Yorkshire Spring Fair. "Living North LIVE is the most established Interiors and spring shopping event in the North. Visitors can expect unique and inspiring accessories and advice from the region's premier interiors companies as well as exciting garden design and a quality lifestyle shopping experience. Living North boasts the biggest food hall in both the North East and Yorkshire; you are sure to find some quirky and tasty treats to indulge in!" "To add to some essential retail therapy, Living North are delighted to bring you top chefs from across the region and beyond to whip up some fantastic dishes for you to try at home as well as our now well established Living North LIVE Lounge where you are able to meet the experts and learn a trick or two in anything from interior design and up-cycling furniture to floral art and photography." 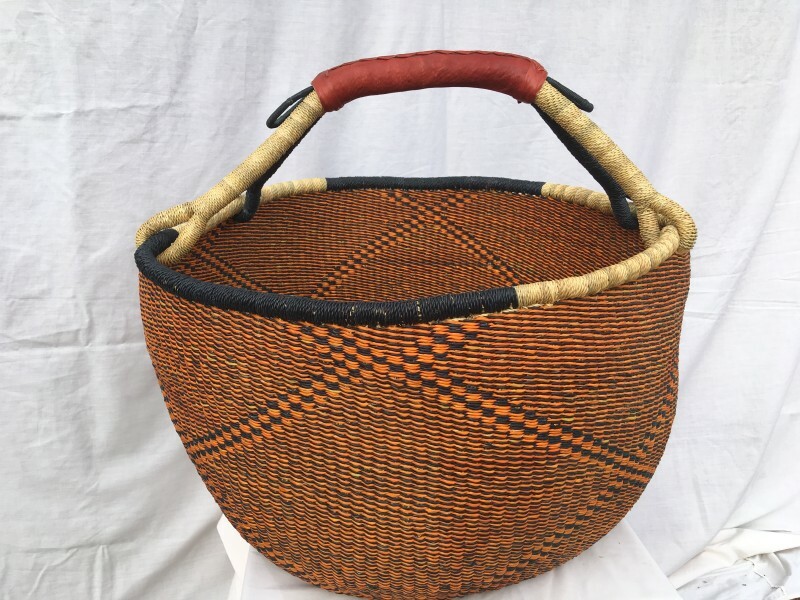 It sounds like it's going to be a fantastic event and we're hoping our baskets will go down a storm. If you're attending the event make sure you come and find us and say hello!